City Palms Motel Brisbane is conveniently located only minutes from the Brisbane City Centre, cosmopolitan Valley, China Town, Showgrounds and Royal Brisbane Hospital. 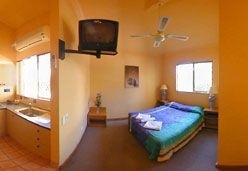 City Palms Motel provides luxury accommodation on a budget, consisting of 36 self contained double and family units. 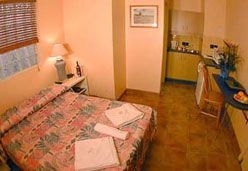 City Palms Motel has earned a strong reputation for friendly, professional service at competitive rates. Open 7 days a week with modern electronic security and secure car parking. 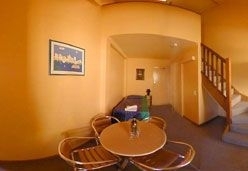 City Palms Motel is ideal for short and long term accommodation. 500 meters to Cosmopolitan Valley, China Town, Royal Brisbane Hospital, Showgrounds & Olympic pool. 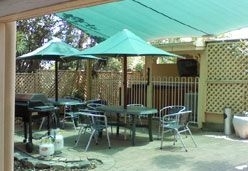 Alfresco/coffee shops nearby 5 minutes drive to golf course.